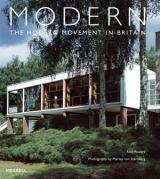 Modern is the most comprehensive study of Modern Movement architecture in Britain ever published. 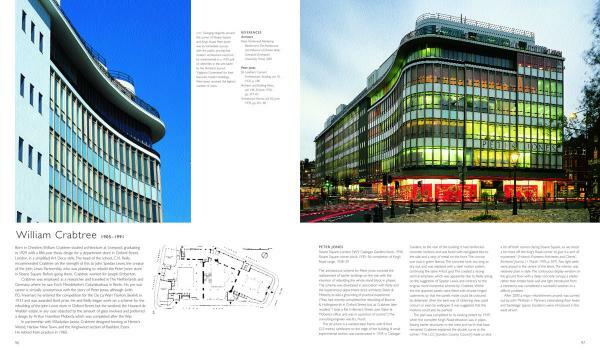 Shortlisted for the RIBA Bookshops International Book Award of 2005, this critically acclaimed publication is now available in paperback for the first time. 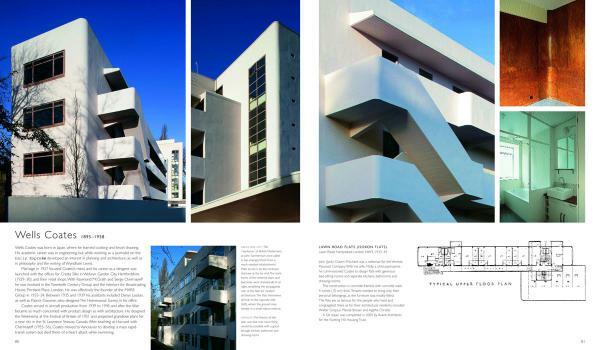 Encyclopedic in scope and structure, it covers the work of such renowned architects as Walter Gropius, Marcel Breuer, Maxwell Fry, Ernö Goldfinger, Berthold Lubetkin and others who changed the vocabulary of architecture in Britain between the wars. 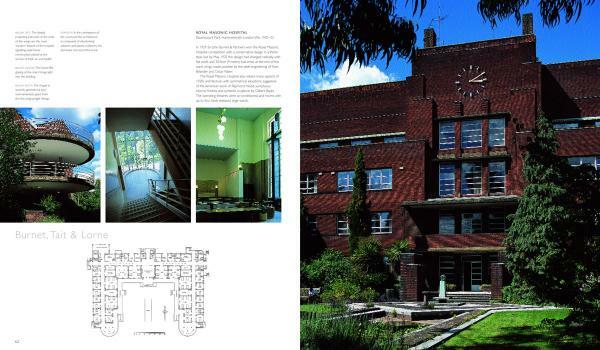 Specially commissioned photographs document all the major surviving buildings, from private houses and apartment blocks to schools and factories. 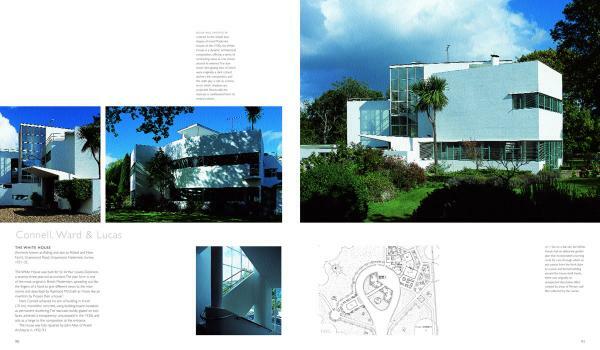 Alan Powers, one of the UK’s leading architectural historians, with a particular interest in the Modern Movement, has published widely on all aspects of twentieth-century architecture and design. He teaches at the University of Greenwich, London. 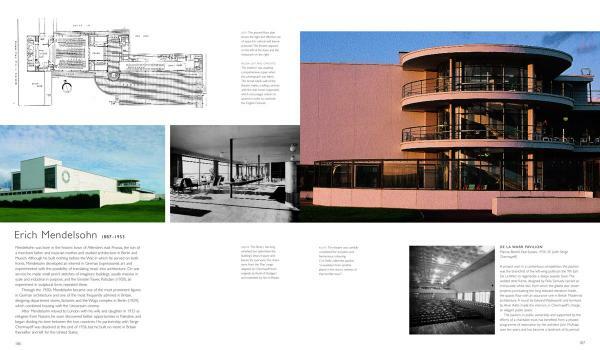 Morley von Sternberg, a qualified architect, is one of the leading architectural photographers working in Britain today. 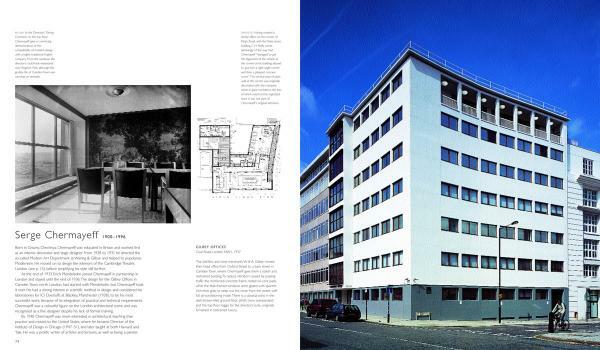 He works regularly for magazines and newspapers, from Building Design to the Sunday Times, and receives frequent commissions from many of the country’s leading architectural practices.